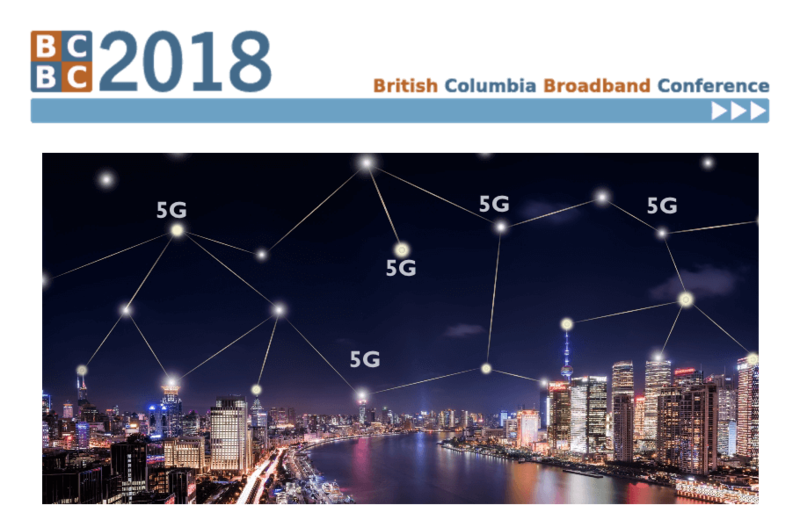 The BC Broadband Conference brings together Internet Providers, Equipment Vendors, and Industry Stakeholders annually to discuss new technology and trends within the industry. The event is the only one of its kind in Western Canada and is attended by major incumbents as well as smaller community based Wireless ISPs. The two day event features a gala dinner and great facetime with government and industry players. Network and learn about new ways to improve your business. This event sells out every year so register today. Join us as we bring together regulators, suppliers and telecom service providers for our annual Conference and Exposition.